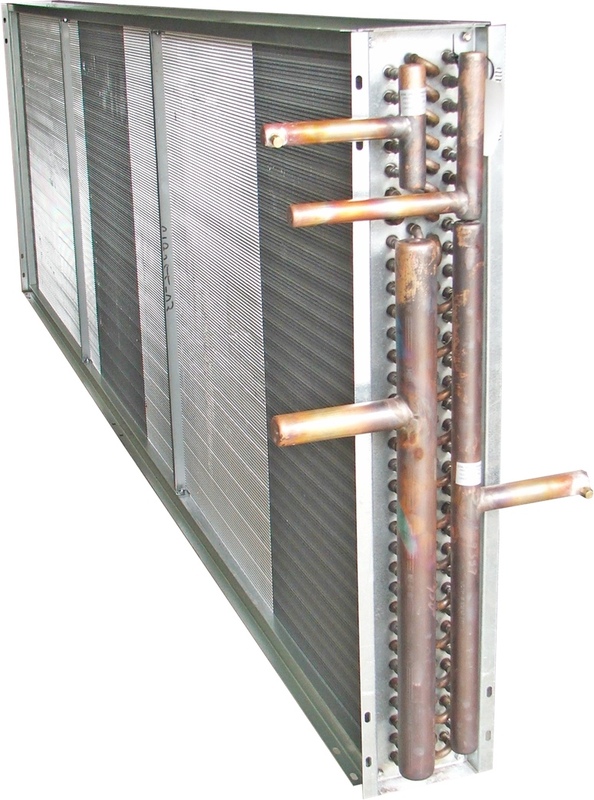 RAE Coils is the expert on providing direct replacement Condenser Coils in a timely manner at a fair price. While many manufacturers consider Condenser Coils to be a replacement part and price accordingly, RAE Coils will duplicate your existing coils without the premium. Also, RAE Condenser Coils are available with single or multiple circuiting for condensing or heat reclaim applications, making us a one stop shop for all of your Condenser Coil needs!